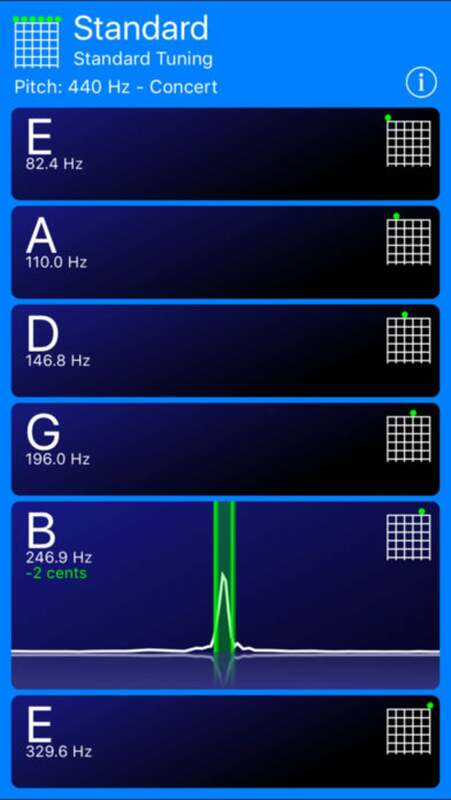 Guitar Tuner! 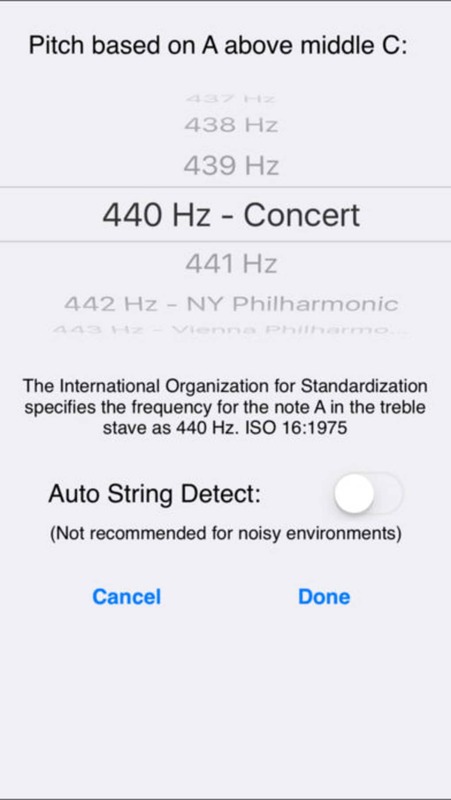 is a full version program for Iphone that belongs to the category Music-radio, and has been developed by Peter Deelstra. This program is available in English. A free program for iPhone, by Charlie Martin. Related topics about Guitar Tuner! User reviews about Guitar Tuner! 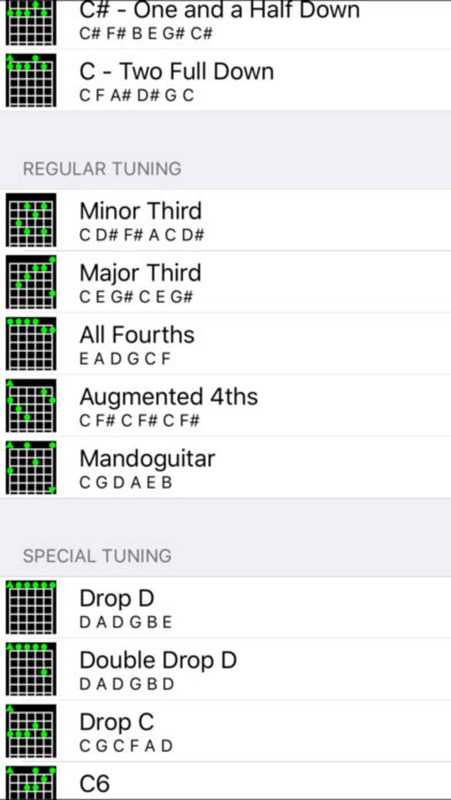 Your review for Guitar Tuner! 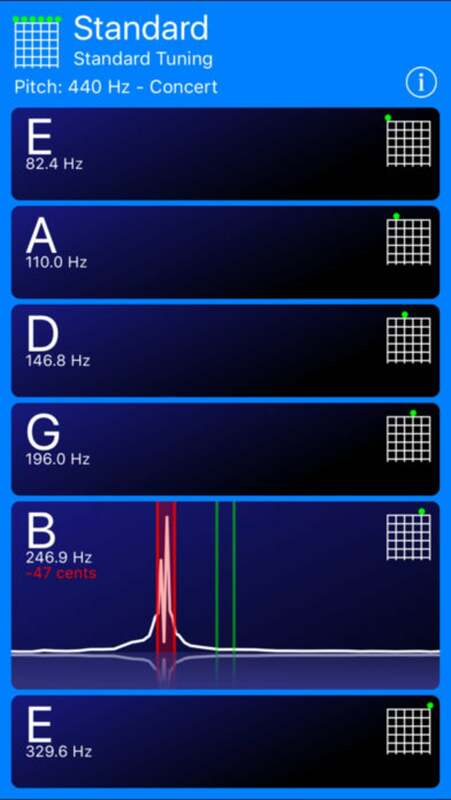 What do you think about Guitar Tuner!? Do you recommend it? Why?